No more penalty for being uninsured. Cheaper policies available. Less help to enroll in coverage. All of these were expected to cut into Obamacare enrollment for 2019. But the landmark health care law has proved remarkably resilient, with sign-ups dropping only 300,000 to 11.4 million, according to federal data released Monday. Most of the decline occurred in the federal exchange, healthcare.gov, which covers 39 states and is governed by the Trump administration. Sign-ups in state-run marketplaces -- which fund much more marketing and enrollment assistance -- remained steady at 3 million. After several years of steep rate increases, premiums on the federal exchange edged down to $612 a month, 1% lower than last year. 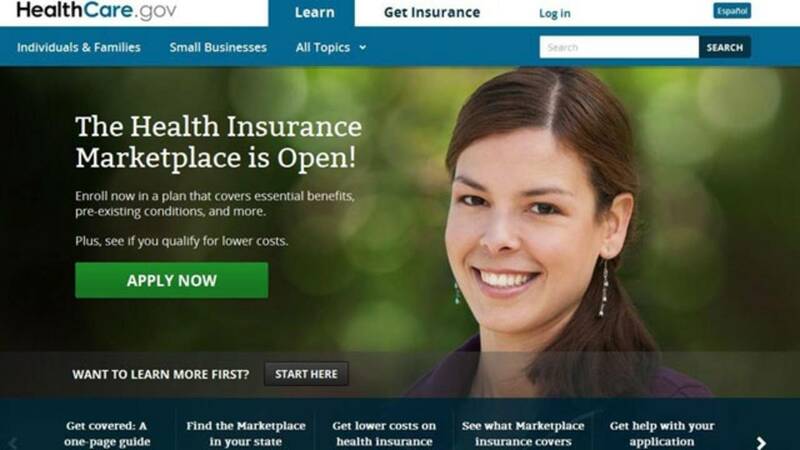 Insurers were finally able to stem their losses and price their plans correctly, experts said. Most of those who picked plans were not affected by the sticker price, however. Some 87% received federal premium subsides, bringing the average monthly premium to $87. Some 54% got help paying for out-of-pocket costs. More than 7 in 10 Americans who signed up for coverage have household incomes below 250% of the poverty level, which is $62,750 for a family of four. Not all the news was positive in the report. Sign-ups are down from a high point of 12.7 million in 2016, in part because of big premium increases. Over the past two years, the Trump administration has slashed funding for enrollment assistance and marketing and made it easier to buy Obamacare alternatives that have lower premiums but don't offer all of the law's protections. Plus, Congress essentially eliminated the individual mandate penalty, starting this year. Also, the number of new consumers signing up for 2019 slipped to 24% of the total, down from 27% last year. Some 30% were automatically re-enrolled, a process that the Trump administration is considering ending.